On Saturday, May 21st, the Uffizi Gallery will participate in the Europe-wide initiative of “Night at the Museum” and have a special opening in the evening, staying open from 7 to 10pm. Entrance will be a symbolic 1 euro (except for cases in which entrance is free). Note that it will not be possible to book entrance ahead of time for these hours. Starting May 31st and continuing through the summer until September 27th 2016, the Uffizi Gallery will have prolonged opening hours every Tuesday evening. From 7pm until 10pm, the museum will also organize special events connected to works of art in the museum for these special openings which will include music, literature, dance or theater. A detailed program should be available in the next few weeks and we look forward to sharing it with you. EDIT: Here’s the program for July and for August. Entrance into the museum during these extra hours will be paid admission, you will be able to book by phone (+39-055-294-883) or online – check the info on this page for more details. The last available time that can be pre-booked is 8pm but you can just head directly to the museum to enter at a later time. Happy summer visits to the museum! The Uffizi Gallery has just announced that it will have two special openings on Mondays coming up. The first is on Monday, April 25th, on Italy’s National Liberation Day (a national holiday). The second is on Monday, May 2nd. Opening hours will follow normal times, from 8.15am to 6.50pm. The museum will be CLOSED on Sunday, May 1st. The Boboli Gardens will have a special opening on May 1st from 8:15am to 6:30. The special opening on Easter Monday for the Uffizi Gallery has been confirmed for March 28, 2016. The museum will also be open on Easter Sunday. The Uffizi will be open on both days from 8.15am to 6.50pm. In addition, the Boboli Gardens, Silver Museum and Costume Gallery, all part of the Pitti Palace museum complex will also be open on Easter Sunday and have special opening on Easter Monday from 8:15am-6:30pm. You can book your tickets for the Uffizi ahead of time to avoid long queues at the ticket entrance. Check our page on how to book your tickets for more details! New director for the Galleries of the Uffizi, Eike Schmidt, has offered remarks on his proposed plans for opening the Vasari Corridor to the general public and moving the self-portrait collection from the Corridor, in order to answer doubts raised about the plans for the Vasari Corridor. 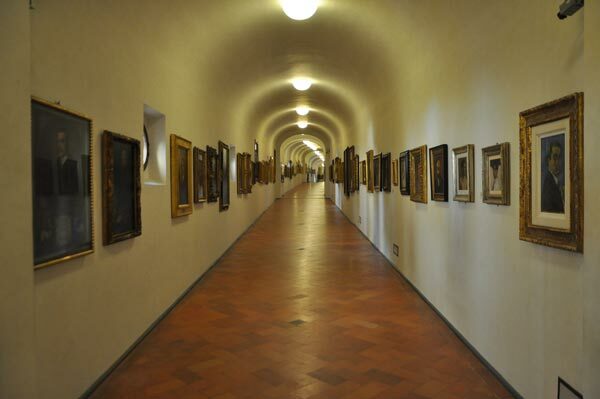 First, you should know that the Vasari Corridor, the 16th century elevated and enclosed hallway that connects the Uffizi Gallery to Palazzo Pitti, is generally closed to the public. There were a few special openings a few years ago offered by the museum, and these were sold out in a matter of weeks. So the interest to visit the Corridor has been, and remains, high and this is likely because it is generally closed so a visit seems to be special. 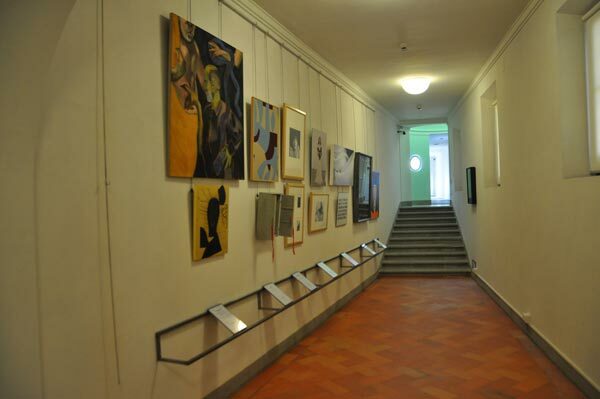 The Corridor hosts one of the largest and oldest collection of self-portraits of artists from the past centuries. 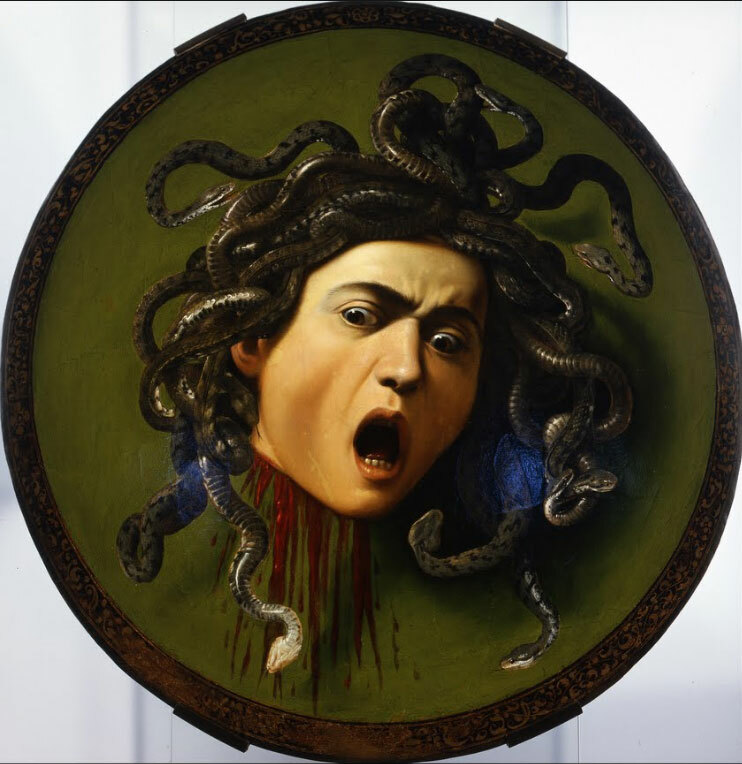 The proposal would be to move it into the Uffizi Gallery. 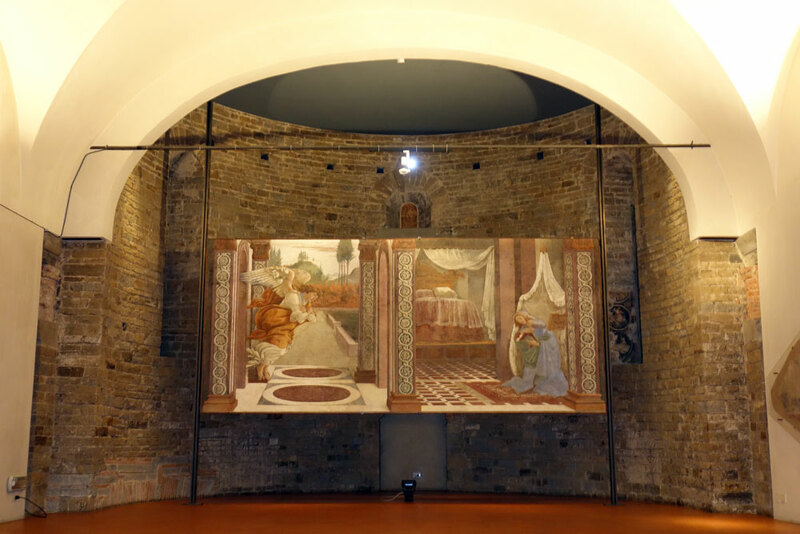 The museum today only opens the Vasari Corridor to tour operators and travel agencies who organized the groups and requests “a special opening” of the corridor. The groups are limited to a maximum of 25 people given the width of the Corridor and the necessity of having museum personnel accompany each group. This has allowed the Corridor to be visited, making the visit quite “exclusive” for those who have planned it into their visits to Florence. 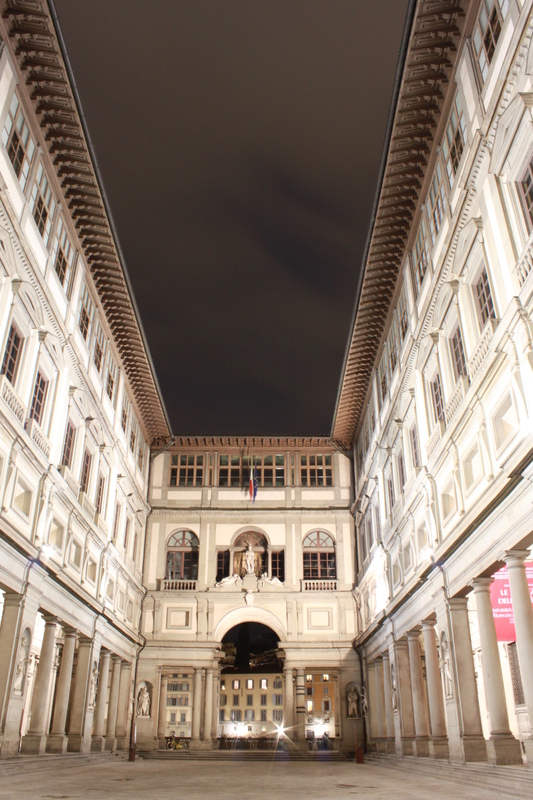 Schmidt’s proposed plans would be to eliminate this privilege, offering a Vasari Corridor tour from the Uffizi Gallery to the Pitti Palace with its own entrance ticket (separate from the Uffizi) at an affordable cost (the visit with tour agencies starts at 45 euro and up per person). There are some organizational problems to deal with: the tour is one-way, so what if you leave a backpack or umbrella checked at the cloakroom at the Uffizi? You can’t get back in to the museum to retrieve them, so Schmidt proposes that as long visitors are advised of this ahead of time, they will know to not bring along any backpacks or umbrellas that need to be checked in and thus eliminate the concern completely. What about the self-portrait collection? First of all, Schmidt reminds all of us, the self-portrait collection was placed along the Corridor only in modern times. The collection, started by Cardinal Leopold de’ Medici was always kept within the Uffizi, in the “Hall of Painters” (the current hall 35 that is dedicated to Michelangelo). This hall was taken apart in the 19th century and the collection kept in the deposits until 1973, when the then-director of the Uffizi Luciano Berti placed it the Vasari Corridor. 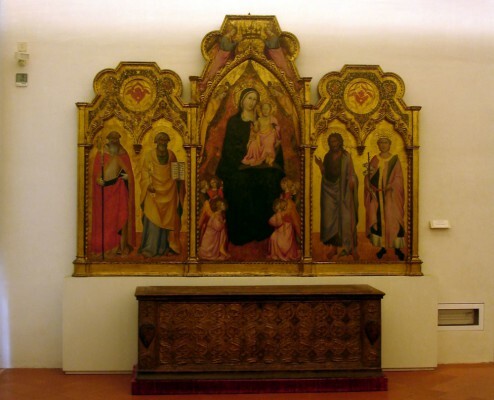 So its rightful place, actually, would be for it to return within the Uffizi Gallery. In addition, Schmidt adds, the tour from the Uffizi to the Pitti is generally completed in about 45 minutes so “almost at a run”. It is hardly possible to stop and really admire the collection, other than to stop in front of some of the more celebrated works of art. 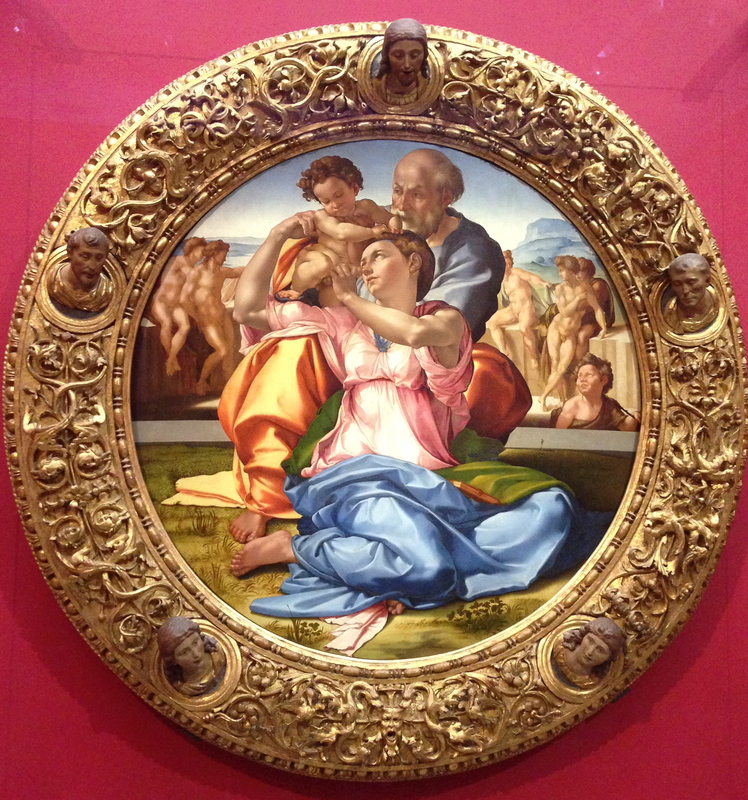 Within the Uffizi, visitors will be able to admire them with calm. Where they will be placed is yet to be determined. The biggest concern motivating the move of the collection is actually the most important, in my opinion. 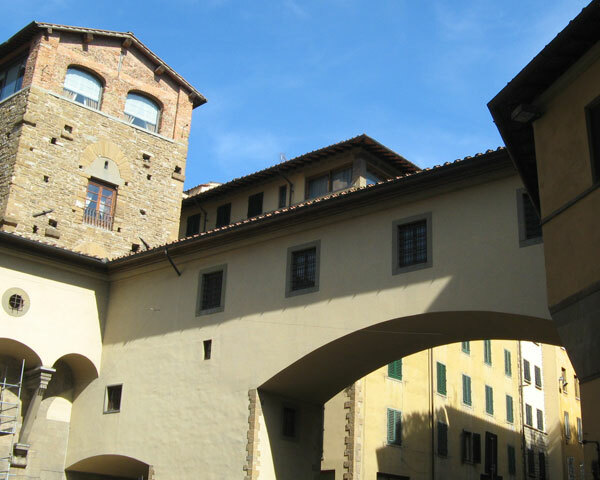 The Vasari Corridor was not made and is not furnished with any temperature control system. It is exposed to the sun and wind and thus experiences extreme hot and cold through the seasons. This environment is NOT adequate to conserve centuries old paintings made on canvas and wood. The proposal of installing a temperature-control system is also impractical, as it would mean altering the historical architectural structure of the Corridor. The proposal would be to place within works made out of materials that would withstand, by their very nature, the atmosphere of the Corridor, such as the frescoes detached from the outside of the Corridor itself and which have been in the gallery’s deposits for decades. At this point, a last change would be to update the type of lighting within to make it more pleasant and adequate for the space. 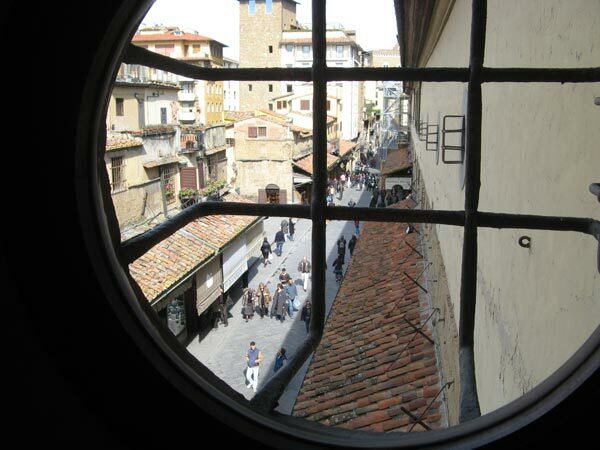 At the very end of “this profound change, the Vasari Corridor will be anything but a highway”, as some have criticized. Above all, the “Prince’s Route” will remain a privileged path given the unique view it offers on the city, the hills and the river but it will finally be open to the public following the spirit of the inheritance Anna Maria Luisa de’ Medici left to the city: the Medici collections left to the city “as an ornament of the State, for the Public Good and to attract the curiosity of Foreigners”. We applaud Director Schmidt’s plans and remarks on the plans for the future of the Vasari Corridor. We hope that all of these changes are made in the shortest time possible so that the Corridor can be open to all soon. What happened to the Uffizi’s official website? 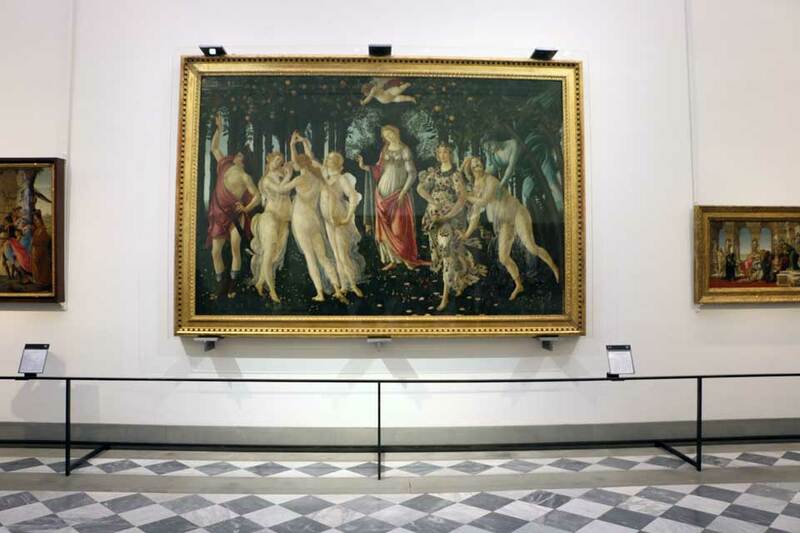 2015 was a year of transitions for the Uffizi Gallery: it became an independent entity no longer governed by the Polo Museale Fiorentino as part of the wide reforms enacted by the Italian Ministry of Cultural Heritage and Activities and Tourism in 2014 to grant more autonomy to Italy’s top museums. The first step the Ministry made was launching an international contest to find a new director for the Uffizi. The new director was selected and announced in August 2015: Eike Schmidt arrived in mid-November to lead the new “Galleries of the Uffizi” (this is because the Uffizi Gallery, along with the museums of the Pitti Palace and the Boboli Gardens, are part of the new body). Many changes are afoot…. including a new website for the Uffizi Gallery! Up until just a few weeks ago, the official site had continued to be the Polo Museale Fiorentino’s website (even if the events and news on the site were not being kept up to date since the end of 2015). Keep in mind that I keep checking that site to write updates for this News section… so I was surprised to find the entire website disappeared a few weeks ago! Now, all you see is a white page with the Italian Ministry’s logo at the top explaining (only in Italian) that, considering the reforms of 2014, the Polo Museale Fiorentino is being dismantled and the museums that were under its management divided into 4 entities: the Galleries of the Uffizi, the Accademia Gallery (who also welcomed a new director in December), the National Museum of the Bargello and the Polo Museale della Toscana. This last one already existed and has just taken over the management of smaller museums in Florence (and why it is the only website that exists!). For now, the notice continues, the Polo Museale website will exist “in reduced form” until these new entities “have their own websites”. The official website for the Uffizi Gallery is this one page with info on basic services (http://www.polomuseale.firenze.it/uffizi.html) until the new Galleries of the Uffizi create their new site. Another website, FirenzeMusei.it, belonging to the Polo Museale links to the commercial sites for the Polo Museale Fiorentino but contains no information on the museums. There are other third party websites that sell Uffizi Gallery museum tickets but are also not the official websites. 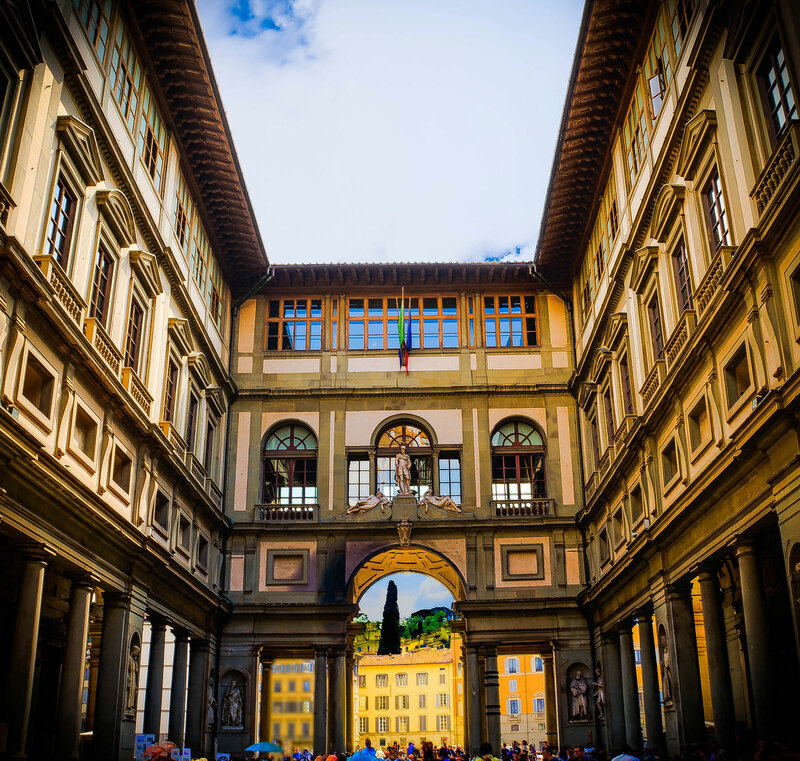 If you’re planning on visiting Florence and the Uffizi Gallery soon and are looking for information on the Uffizi Gallery, we’re glad you found us! We are updating the information on this website as fast as we can to make sure you have up to date and useful information to plan your visit. While we are not the official website, we still hope that the information on this website makes it a useful resource as you plan your visit to the Uffizi Gallery. 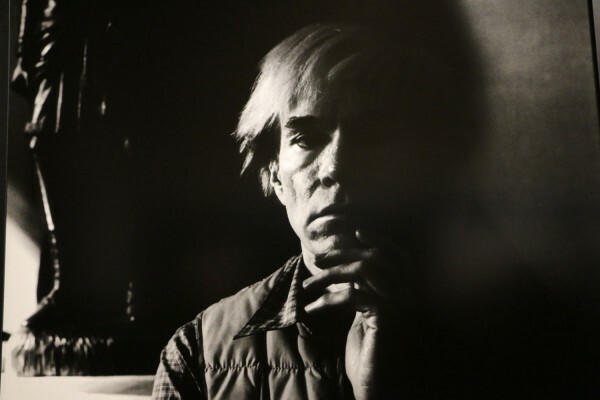 Starting tomorrow, March 5, visitors to the Uffizi Gallery will be able to admire “Andy Warhol Photographed by Aurelio Amendola: New York 1977 and 1986“. 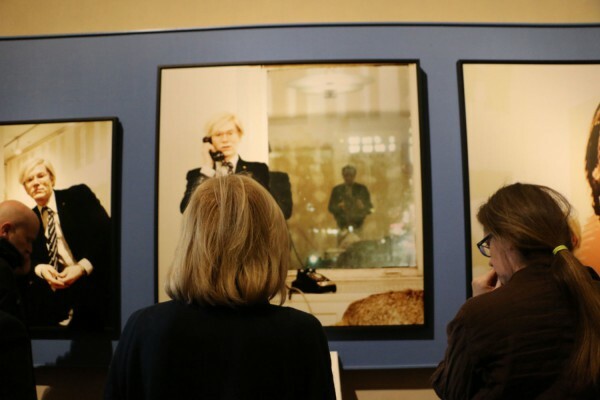 The small exhibit is composed of 10 photographs, taken over the course of two meetings in Warhol’s NYC Factory between the internationally-renown photographer from Pistoia and the artist symbol of the pop art movement. 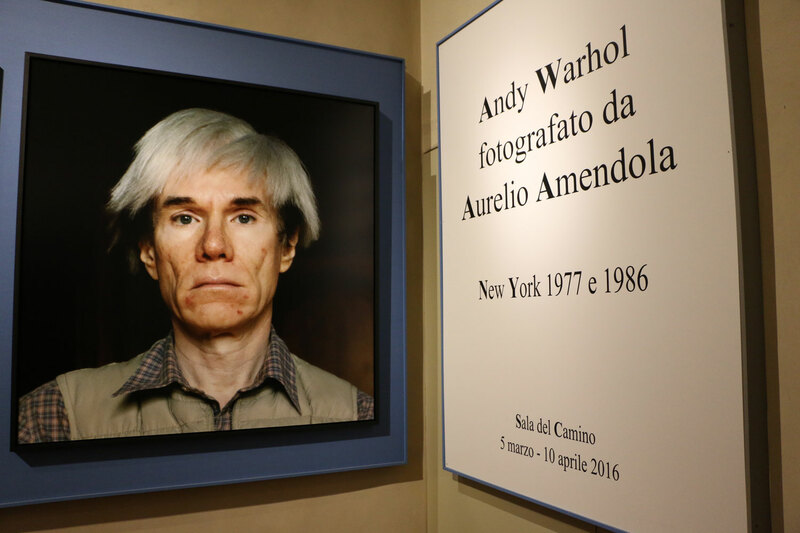 Two of the photographs, one in black and white and another in color, have been donated by Amendola to the Uffizi Gallery and after the exhibition will become part of the Uffizi’s self-portraits collection, the oldest and largest in the world. Take a moment to stop on your way into the museum at both this small exhibit, as well as in the Cabinet of Drawings and Prints next door where another exhibit is ongoing on Federico Barroci and his drawings. 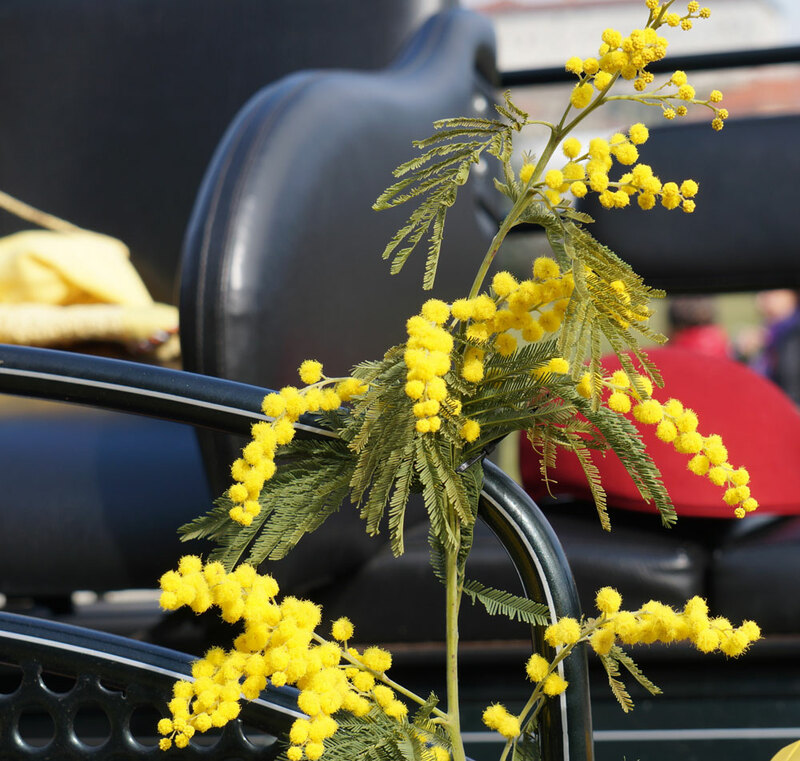 In Italy, it is tradition on Women’s Day to give the women in your life a small bouquet of mimosa blooms to say thank you for all that you do! To celebrate this year’s International Women’s Day, on March 8th all women can visit the Uffizi Gallery for free! In Florence, free entrance will also be granted to women at all of the museums of the Palazzo Pitti, Boboli Gardens, Accademia Gallery, Bargello, Medici Chapels and Palazzo Davanzati as well as at the Civic Museums, which includes: Palazzo Vecchio, Santa Maria Novella and the Museo del Novecento. 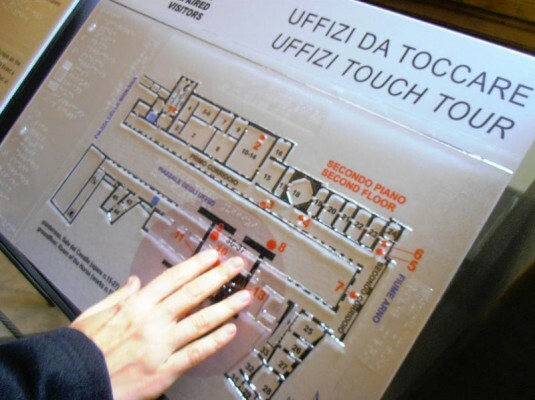 Starting February 5, every first Friday of the month at 10:15am, the Uffizi Gallery is offering the possibility to visitors with disabilities the enjoy the museum in the company of trained personnel. This is a new opportunity to visit the museum beyond visiting it on your own, with an itinerary especially designed by museum staff to offer a higher standard of hospitality toward and increase the quality of the experience that visitors with a disability have of the museum. The itinerary takes place along the original classic statue collection of the Medici that is part of the “Uffizi by Touch” tour, but also includes several paintings conserved within the museum. Visits are reserved to a maximum of 8 participants, including any accompanying people; the meeting point is set in the First Corridor on the second floor, right after your tickets have been checked. Reservations, handled by the Ufficio Coordinatori del Servizio della Galleria degli Uffizi, can only be made by phone at +39-055-238-8693, between Tuesdays and Saturdays between 2:30 and 4:30pm. Free guided visits to areas not normally open to the public: reservations required! This year, the museum is once again offering the chance to visit areas not generally available to the public. 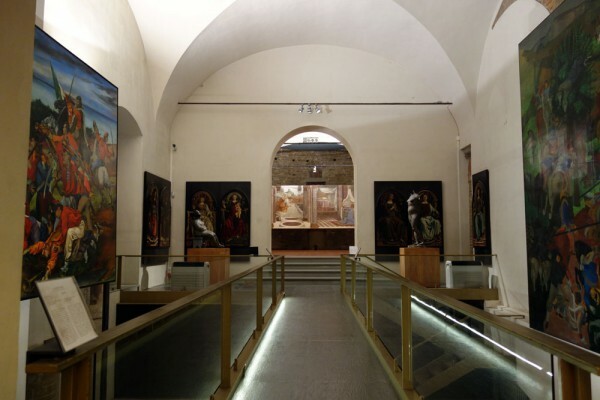 The first one is the Contini Bonacossi Collection (where works from the 14th to 18th century are on permanent display) and the other to the ex-Church of San Pier Scheraggio where, among other works, one can admire two works by Sandro Botticelli! For both, reservations are required (details further down). Starting January 13, guided visits to the Contini-Bonacossi Collection will be offered every week on Wednesdays. There will be 4 time slots, two in the mornings (at 9:30 and 11:30am) and in another two in the afternoon (at 2 and 4pm). 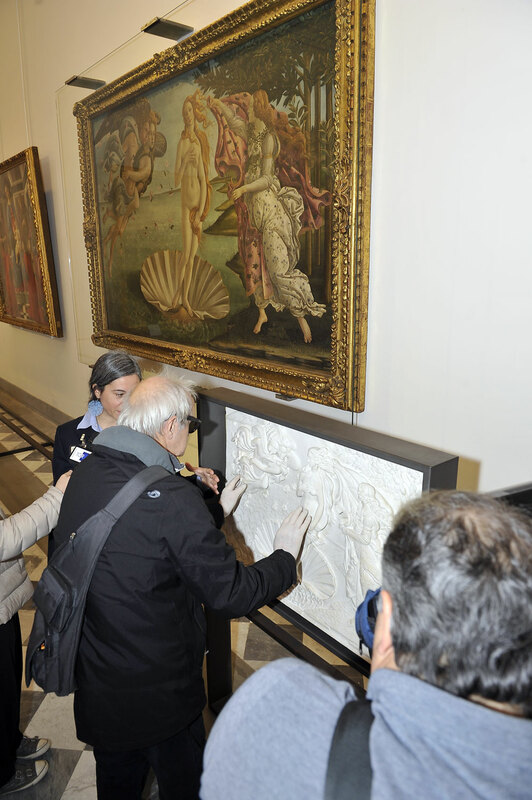 This is exceptional change to admire great works of art in the extraordinary collection, with the explanation of works conducted by Uffizi Gallery staff. The guided visits require reservations, groups will be limited to a maximum of 15 people. Starting February 5, every first Friday of the month at 3pm, a group will inside the area of what used to be the Church of San Pier Scheraggio, an area normally closed to the public. This is a pity as there are several major artworks inside that these guided visits hope to share with everyone! Inside, you will find both a series of archaeological finds (three areas that existed below the old church from the 1st century A.C.) as well as fragments of detached frescoes that used to adorn the arches of the old Church dating back to the 13th century, detached frescoes by Andrea Del Castagno, modern works of art from the 20th century by Italian artists Alberto Burri, Corrado Cagli, Renato Guttuso, Marino Marini and Venturino Venturi, the Virtues by Pollaiolo and two works by Sandro Botticelli, Fortitude and the detached fresco of the Annunciation, which is now positioned under the apse of the old Church. We won’t give any further details…. to find out more, you need to book your spot to visit San Pier Scheraggio. Groups will be limited to 15 people. 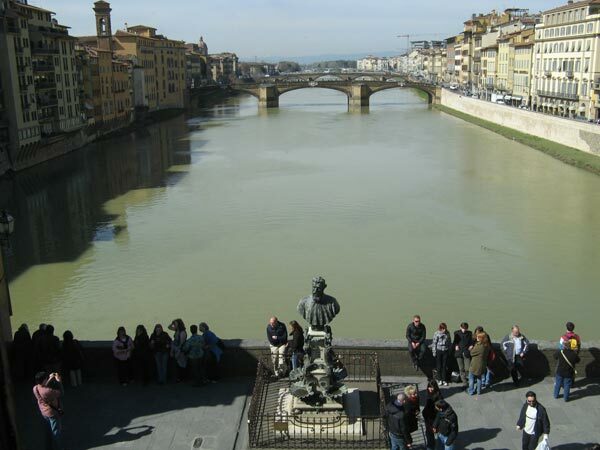 Reservations for both itineraries is handled by the Ufficio Coordinatori del Servizio della Galleria degli Uffizi and have to made by phone at +39-055-2388693, between Tuesdays and Saturdays and 2:30 and 4:30pm. Visitors that have booked their guided visit should meet up for both itineraries under the Loggia of the Uffizi right by third door coming from piazza della Signoria (also marked as Gate 1 for prebooked entrance), about 20 minutes before the time for your scheduled visit. Visitors will need to go through the metal detectors, it is recommended you do not bring umbrellas or large backpacks. The groups will be limited to a maximum of 15 people. Please note that from July, visits to the Contini Bonacossi collection are suspended until further notice, while the San Pier Scheraggio visits will be on break July and August but will restart on September 3rd.